Provide comfort for the family of James Jordan with a meaningful gesture of sympathy. James T. Jordan, Jr., age 93 of Delran, NJ passed away on Monday December 24, 2018 at his home, surrounded by his loving family. Mr. Jordan was born in Camden and lived in Cherry Hill, Littleton, Englewood Colorado and Pennsauken before moving to Delran, NJ in 1984. He attended the US Army War College in Carlisle, PA before honorably serving his country during WWII. After the war he graduated from The Wharton School of the University of Pennsylvania with a degree in Finance. Jim was a member of the New York Stock Exchange and worked as a stockbroker in Philadelphia, PA before forming his own company and becoming President of JATE Building Company in Merchantville, NJ. He was very active in The Calvary Community Church before joining First Presbyterian Church of Moorestown. In his free time he enjoyed being with his family, playing golf, reading and participating in many political and community organizations. He was predeceased by his daughter, Sheryl Lynn Jordan and Grandson, Brandon Berger. He is survived by his wife of 74 years, Lilly May (nee Steventon) ; daughters, Carolyn Lee Berger (Stephen) and Barbara May Jordan ( Gerald T. Fisher); grandchildren, Todd, Brett, Jordan, Jillian and Jason; and great grandchild, Madden. Family and friends are invited to attend his viewing on Sat. January 5, 2019 from 10:00-11:00 AM immediately followed by his funeral service, both at the First Presbyterian Church of Moorestown, 101 Bridgeboro Road, Moorestown, NJ 08057. Interment will follow at Lakeview Memorial Park in Cinnaminson, NJ. In lieu of flowers, donations in his memory may be made to the First Presbyterian Church of Moorestown, 101 Bridgeboro Road, Moorestown, NJ 08057 or to Shriners Hospital for Children-Philadelphia, C/O Development Office, 3551 North Broad Street, Philadelphia, PA 19140. 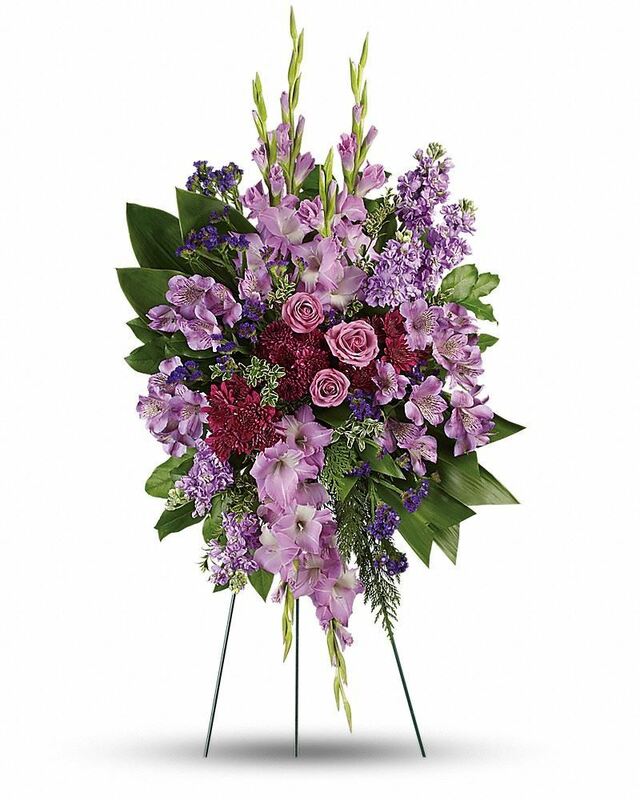 Arrangements by the Mount Laurel Home for Funerals. The sting that comes with death of a love one can be overwhelming but it cannot take away the fond memories he leaves behind, so hold on to the good times you shared because they are yours to have forever. God Jehovah has also given us a hope to look forward to when he purpose to resurrect all those sleeping in death through Jesus. 1Thessalonians 4:14. Uncle Jimmy was a pillar in the family. He had very strong opinions about lots of things and we all knew that critical look in his eye when he was about to go on one of his favorite topics! He was a strong and loyal man—to his country, his wife, and his family. I don’t think he ever turned away from a fight for what he thought was right! When I got married in 1972, he and Uncle Harry stood in the father role and gave me away. I miss them both. I am grateful for Uncle Jimmy’s life. With our love and condolences. We will all miss him. Love, Beverly, Charlie, Caitlin, Ryan and Gina purchased flowers for the family of James Jordan.